Time to try out deep fried ice cream, fried green beans, a waffle hot dog, a bbq conewich, a dole taco, and "The Garbage Can." 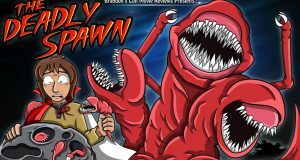 I tackle the low-budget 1983 monster movie "The Deadly Spawn", a film supposedly made for only 25,000 dollars! 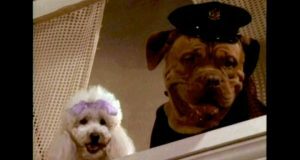 Tequila becomes a commercial actor, while he and Bonetti try to stop a series of robberies! There's been a bit of drama over the new game Hellblade and its prospects of perma-death. Is it warranted or are difficulty settings something we just don't need anymore in video games? 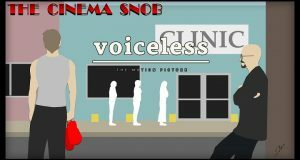 The Cinema Snob sees a movie that's like Old Fashioned if it were about Women's Health! 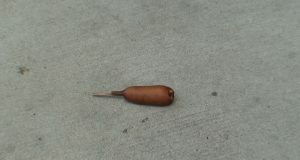 When it's bat vs. bat, how can anyone lose?? Shaun and Zenith begin a special 6-part mini-series that goes in-depth on all aspects of Atlus' Persona 5. 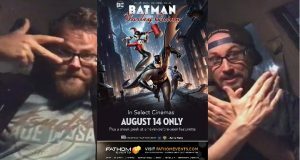 Brad and Dave see the one night only screening of Batman and Harley Quinn. 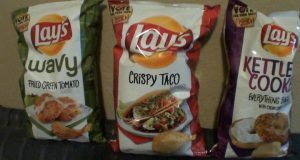 Brad tries out this year's Do Us a Flavor entries, including Everything Bagel, Crispy Taco, and Fried Green Tomato. 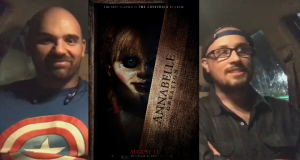 Team Snob checks out the much anticipated sequel to The Nut Job, plus the Annabelle prequel.